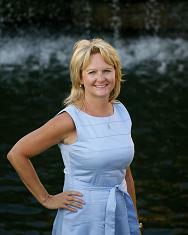 Renee Mears is proud to be a member of the Certified Luxury Home Marketing Specialist. 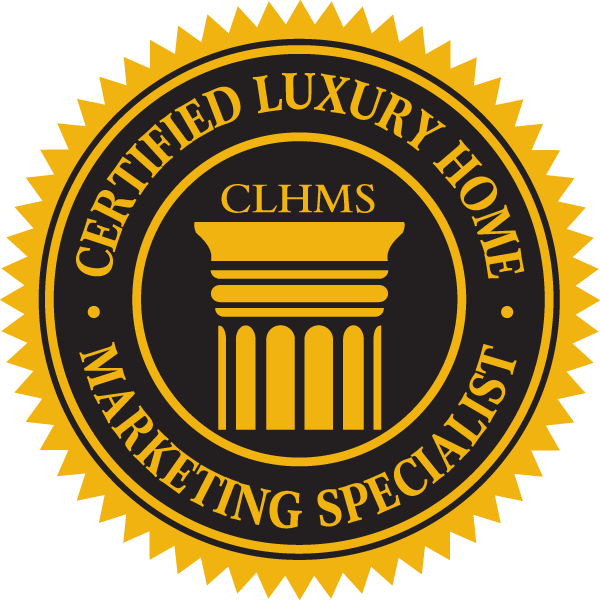 Recognized as the mark of accomplishment in luxury markets around the world, the Certified Luxury Home Marketing Specialist (CLHMS) designation assures affluent buyers and sellers that the agents who have earned it have the knowledge, experience, competence, and confidence they require. Enter Your Contact Info Below to Connect With Renee Today!